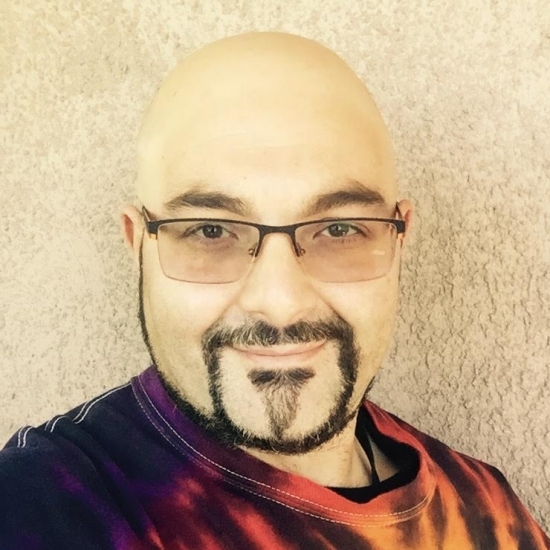 Mr Marco Mangano graduated with a Diploma in Health Science Podiatry in 1997 at the Sydney Institute of Technology Ultimo. He is a member of the Australian Podiatry Association of NSW. He is currently undergoing studies in Bachelor of Medical Science at Macquarie University. Marco has been working in hospital podiatry for many years. He has worked at Fairfield, Bankstown, Concord, Rozelle, Canterbury, and Blacktown hospitals and Aboriginal health. He is interested in and has worked in all aspects of podiatry but specialises in diabetic, aged and high risk foot care. Marco also provides a home visit service and visits nursing homes. 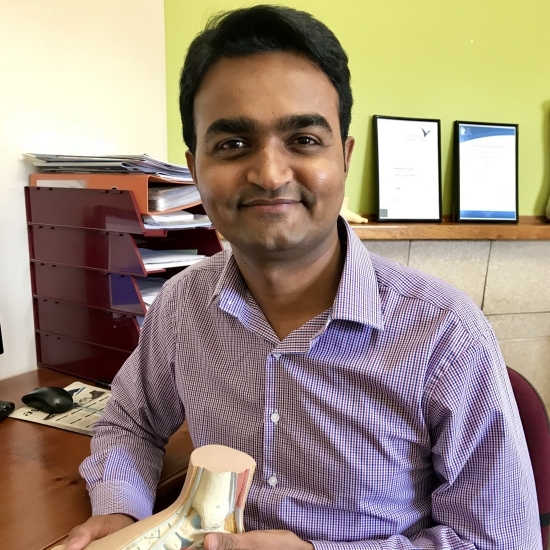 Mr Raj Yesireddy is an Australian trained Podiatrist and graduated from University of Western Sydney with a Master of Podiatric Medicine. He has been practicing Podiatry since 2012. Raj is an Accredited Podiatrist with AHPRA, member of Australian Podiatry Association and is a senior Podiatrist at Camden Foot Clinic. He is also involved in assisting Podiatry students from NSW Universities in a supervisory capacity during their compulsory placement programs. Raj has a particular interest in biomechanics, gait analysis, nail surgery, Diabetic foot care, Paediatrics and sports podiatry, whilst still enjoying general podiatry. He believes in prevention, early diagnosis, treatment and rehabilitation of disorders of medical conditions of the feet and lower limbs to prevent structural abnormalities and surgery. He regularly attends podiatry conferences and lectures in order to update his educational knowledge and unique treatment approach. Ms Derya Guzel is a Masters qualified registered psychologist and a Member of the Australian Psychological Society. She has extensive experience in treating a wide range of psychological conditions, including depression, anxiety, grief and loss, relationship and family issues, trauma and workplace stress. 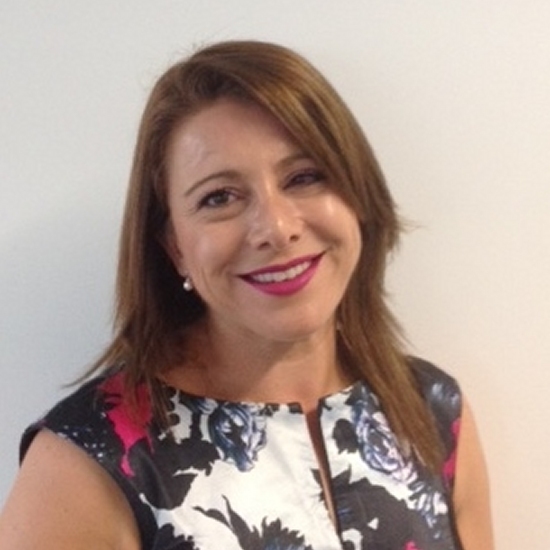 Ms Guzel has been part of the Medplaza team since 2008, working closely with the Doctors to achieve improved psychological wellbeing of our patients. Whilst she has generalist skills to work with a wide range of presenting issues, her areas of specialty include relationship issues, trauma, grief and loss, and workplace stress. 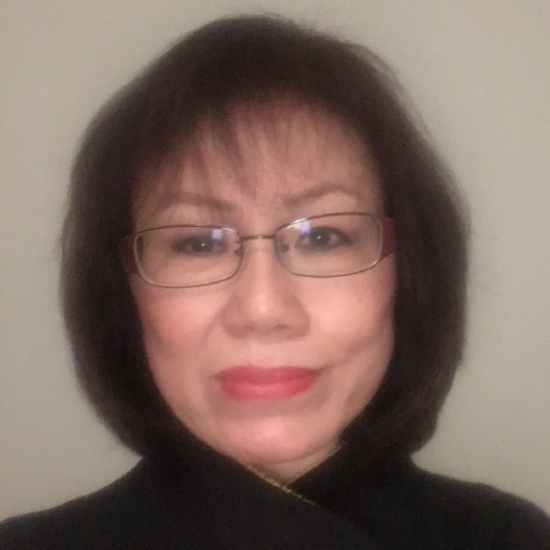 She has extensive experience in working under the NSW WorkCover framework collaboratively with the various stakeholders to achieve the best outcome for her patients. Ms Guzel is available during business hours and after hours, including Saturdays. Referrals can be made through your nominated GP or directly by contacting Medplaza. Medicare and Private Health Insurance rebates available for eligible patients. Alicia is a Registered Clinical Psychologist and member of the Australian Clinical Psychology Association (ACPA). Alicia is a compassionate and highly skilled Clinical Psychologist with over 15 years’ experience in the public and private health systems. Alicia has full registration with the Australian Health Practitioner Regulation Agency (AHPRA), with clinical endorsement (to reflect specialist training), and is fully registered with Medicare. She is also a Board Approved Supervisor. Alicia is currently working as a Clinical Psychologist at a leading hospital in Sydney alongside working in private practice at PSYCHmatters in Concord. Alicia has extensive experience in both the private and public health sector and currently specialises in Mood Disorders (Anxiety, Depression) and Addiction within group and individual settings. Alicia's background is predominantly in assessing, diagnosing, and treating a range of adult and adolescent psychological problems and disorders. With over 15 years of experience, Alicia is skilled at treating: depression, anxiety (mild to severe), phobias, bereavement, addictions (gambling, drug and alcohol, smoking cessation), perinatal mood disorders, adjustment issues, interpersonal and relationship problems, and other psychological stressors. 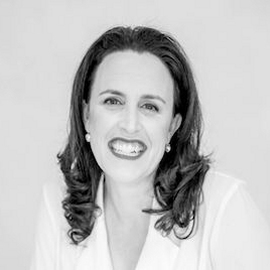 In her clinical work she uses a number of well-validated, time limited and individually tailored therapeutic interventions including: Cognitive Behaviour Therapy, Acceptance and Commitment Therapy, Schema Therapy, Interpersonal Therapy (IPT) and Mindfulness Based Stress Reduction techniques. Alicia's approach to therapy is personalised approach lead by evidence. She embraces clients with warmth and empathy by supporting them in making changes and addressing their needs to reach life goals. She is genuine in her approach and draws on therapeutic techniques which she sees fit for each individual client. Her aim in therapy is to assist clients in leading a rich and fulfilling life which is in line with the clients' values. Within the scope of her role as a Clinical Psychologist, Alicia has contributed to research and has published works for the British Journal of Clinical Psychology, Australian and New Zealand Journal of Psychiatry, Current Opinion in Psychiatry and Cognitive Development journals within Australia. Alicia has also contributed to textbooks within Australia which have been used by both Academics and Clinicians. Alicia holds a Bachelor of Arts with a double major in Anthropology and Psychology. She has completed her Honors in Psychology at Sydney University prior to completing her Masters of Clinical Psychology at the University of New South Wales. Previously, Alicia's experience has been in running both group and individual therapy sessions at the Macquarie University Anxiety Research Unit (MUARU) and The Clinical Research Unit for Anxiety and Depression (CRUfAD). Alicia currently resides with her husband and 2 children and enjoys keeping active. Alicia regularly engages in additional professional development to maintain trends in therapy and to further develop her skillset and enjoys reading, socialising and dining out. Private Health Insurance and Medicare rebates are available for eligible patients. Ms Jutta Wright is an Accredited Practising Dietitian. Ms Jutta Wright is a masters qualified Accredited Practising Dietitian (APD) who is currently soon to finish (end 2012) a graduate degree in Western Herbal Medicine. She is a professional member of Dietitians Association of Australia (DAA) and student member of the National Herbalists Association of Australia (NHAA). Ms Jennifer H.Y Raicevich provides acupuncture and remedial massage services. Jennifer graduated with a Bachelor of Health Science in Traditional Chinese Medicine at the University of Technology Sydney in 2003. In 1998, she graduated from the Australian College of Natural Therapies in Bodywork Therapies with Diplomas in Remedial Massage, Aromatherapy and Sport Injuries Massage. Jennifer is AHPRA registered and accredited practitioner in Traditional Chinese Medicine (Acupuncture). She is registered with all health funds in Acupuncture and Remedial Massage. 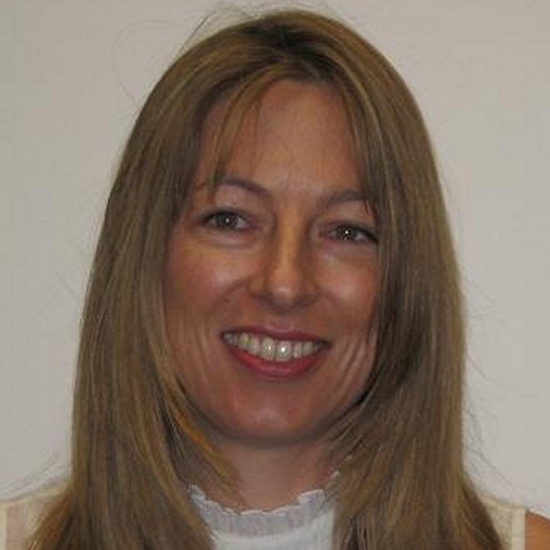 She is also a Members Choice practitioner with Medibank Private.